We are approaching the 20th IoT Evolution event and TMC and Crossfire Media keep working hard to improve the event, show after show. Thanks to many people like you who have given us positive comments on our efforts, we've been able to grow each event and find new conference areas of focus which tie in with IoT. We've decided that its important to expand our reach even more and work with others to continue our goal of objectively educating the industry about the Internet of Things. As a result, TMC and Crossfire will be launching Enterprise Implementations Summit at the 2017 GSMA Mobile World Congress Americas, in Partnership with CTIA. As the name implies - the focus here will be on implementation of IoT in the Enterprise - an areas which IoT Evolution has become an acknowledged expert in. So why did we do it? 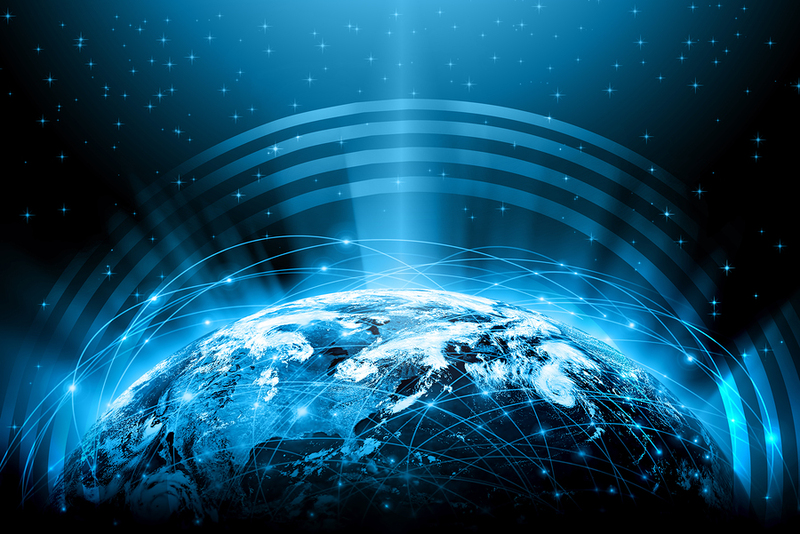 The bottom line is we are passionate about spreading the word about how IoT is transforming business... This event allows us work with Mobile World Congress and CTIA to educate even more people and help the market grow even more quickly which is a win for all involved. We are looking forward to meeting with the tens of thousands of people expected at this event and welcome your input. There are various speaking opportunities available for IoT Evolution’s Enterprise Implementation Summit. With terrorist attacks and other shooting incidents becoming commonplace, the need to quickly notify large groups of people regarding dangerous situations seems to have never been greater. While many of the solutions on the market are targeted at governments or large police departments, the emergency notification system on a budget market has been neglected. Enter StaffAlerter, the infinitely flexible solution which combines the power of IoT-like sensors with IFTTT real-world flexibility. By this we mean that the system can be easily programmed to sense an emergency button being activated in the freezer and then proceed to unlock the freezer door. The IoT market is accelerating as growth comes from numerous directions and markets and as it does, one thing is very clear, the internet of things will have a major effect on every market. It will also usher in opportunities in these spaces to start new businesses and grow existing ones. Industrial IoT is responsible for ushering in a new industrial revolution. This is a non-trivial change in the way factories and industry operate. The tech space is moving so incredibly quickly that you have to attend conferences, webinars and scour the news to be aware of the latest trends and ideas taking place. There is no other way to be sure what to implement, when. There are two types of businesses these days, the quick and the dead. No, I am not talking about a movie title here - this is the reality of business thanks to digital transformation and IoT. No company can afford to miss out on what's happening in the world of tech and business and networking with peers and attending conferences with well-chosen speakers is the best way to ensure you are proving your value to your organization. To that end, it's worth pointing out Inc. Magazine just ran a piece on the 20 tech speakers that will wow your crowd. Networks have become so complex that securing them has become an increasingly complex challenge. As the number of attack vectors increase seemingly endlessly, corporations need to have a commensurate solution which scales with device growth, allowing IT to protect their networks from the various threats they encounter. 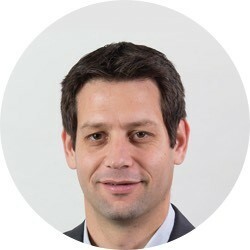 Ofer Amitai the CEO of security vendor Portnox believes visibility is the first step in protecting yourself followed by monitoring the devices to control the risk. He continues by saying that networks should be segmented to ensure things like cameras are not on the same network as users – or available from the outside. Data analytics is doing absolutely amazing things for companies... Recently, Vodafone worked with a venture-backed company Celonis to improve efficiency. The results have been nothing short of staggering. Process costs per purchase order were cut by 11% and time to market by 20% - all in less than six months. We were just reading the wrap-up from Calysto Communications. 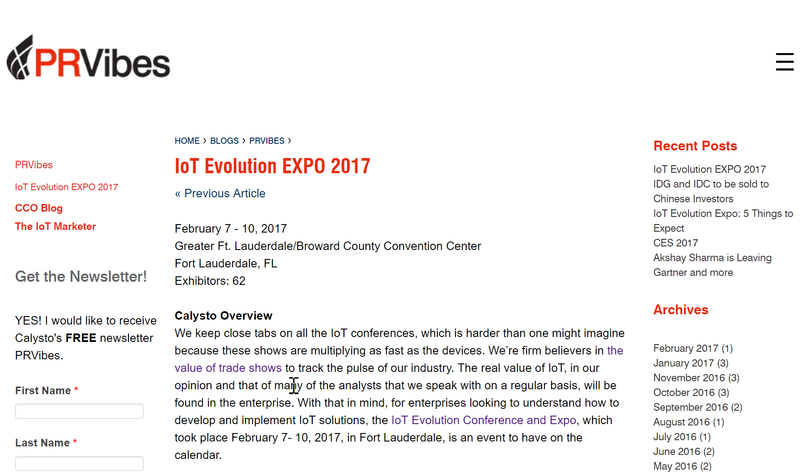 PRVibes of IoT Evolution Expo Florida 2017, a few weeks back on Fort Lauderdale. We are humbled by the nice comments - thanks to all of you for making the show a success... Sponsors, speakers, attendees, the TMC team and Crossfire Media. The real value of IoT, in our opinion and that of many of the analysts that we speak with on a regular basis, will be found in the enterprise. 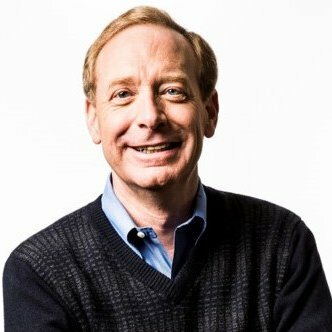 , the President and Chief Legal Officer at Microsoft spoke recently at a conference and wrote about the need for a Digital Geneva Convention which would do a number of things. For example, it would eliminate targeting of tech companies, assist the private sector in dealing with attacks and restrain cyber-weapon development. “Conflicts between nations are no longer confined to the ground, sea and air, as cyberspace has become a potential new and global battleground,” he said. The company went on to say it spends a tremendous amount on cybersecurity but it isn't enough... We need to do more, a lot more. Why should this scare us to death? 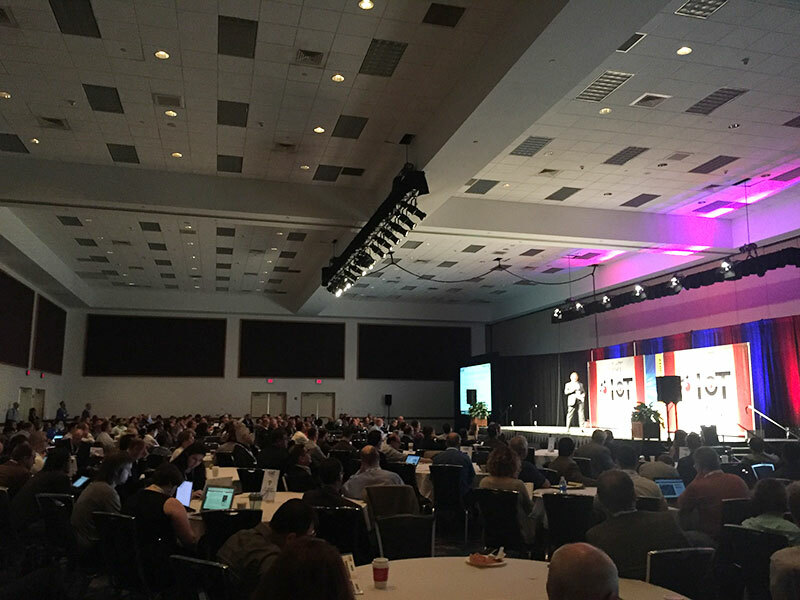 Thank you so much IoT Evolution participants - we appreciate you making the show a resounding success. In addition, thanks to all of you with positive Twitter comments - we really appreciate it. See below - emphasis added by us. Our next two events are July 17-20th in Las Vegas and January 22-25, 2018, Orlando, FL.